The Young Bond series is getting a reboot today in the US. 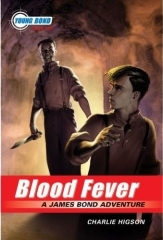 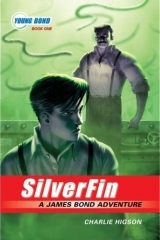 SilverFin and Blood Fever were rereleased today in paperback form with new covers more akin to Double or Die’s successful hardcover edition. 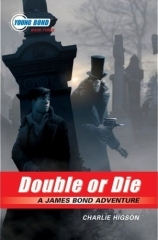 Double or Die was also published today in paperback for the first time, but the cover remains the same as the hardcover.